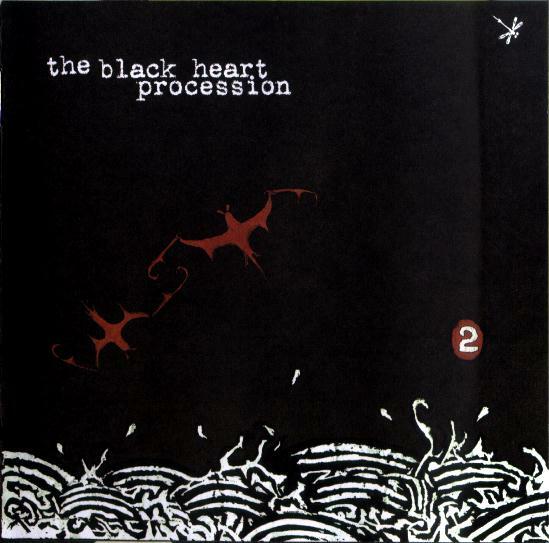 The Black Heart Procession (occasionally spelled The Blackheart Procession) is an indie rock band from San Diego, California. 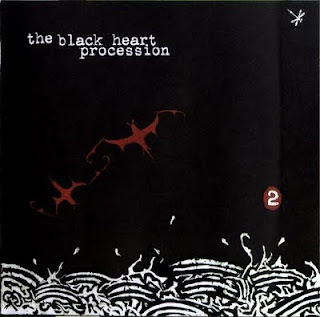 The band was formed in 1997 by Pall Jenkins (member of Mr. Tube and the Flying Objects, Pallllap, Ugly Casanova & producer of The Drowning Men) and Tobias Nathaniel (both members of the band Three Mile Pilot). The group is often augmented by the contributions of Mario Rubalcaba, Jason Crane, Joe Plummer, Dimitri Dziensuwski and Jimmy LaValle.